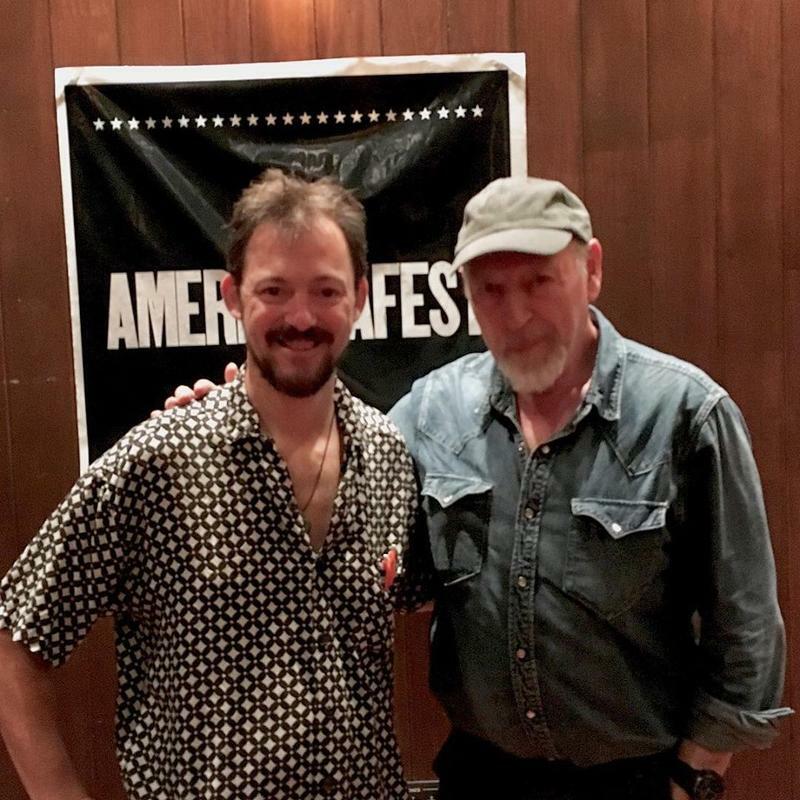 Richard Thompson -- RT as he is known to his many fans -- remains one of WNCW's most revered songwriters and guitarists. From his days in the 60's founding Fairport Convention and the British Folk Revival in general, through his incredibly fruitful period with former wife Linda Thompson in the 70's and 80's, to his current tenure as a remarkable solo performer, Mr. Thompson has remained one of the music world's most reliable, inspiring, and beloved performers. Martin Anderson had a few minutes to chat with him at SoundStage Studios in Nashville on Thursday, September 20th during AmericanaFest, and we'll air that interview along with some solo performances of new songs he laid down that day!